Billy Mills Middle School, 2734 Louisiana St., is pictured on Nov. 3, 2018. 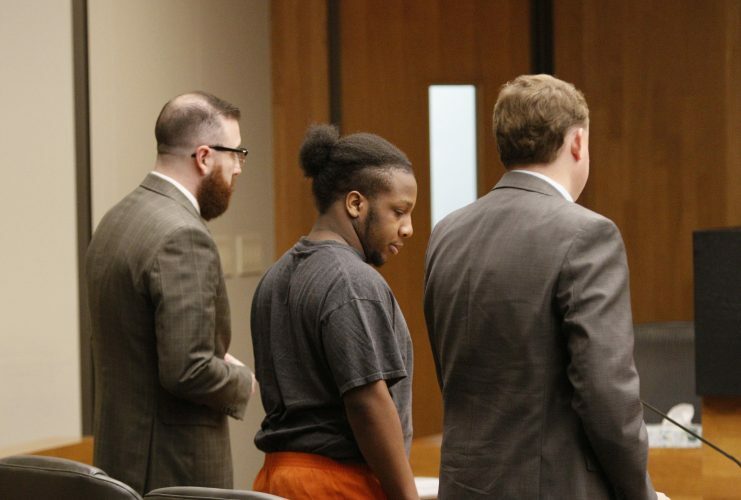 A Lawrence middle schooler has been criminally charged in connection with last week’s report that he threatened on social media to bring guns to school and shoot people. The boy has been charged as a juvenile with one count of criminal threat, a felony, according to Cheryl Wright Kunard, assistant to the Douglas County district attorney. The student appeared in court and pleaded not guilty on Monday, according to court records. 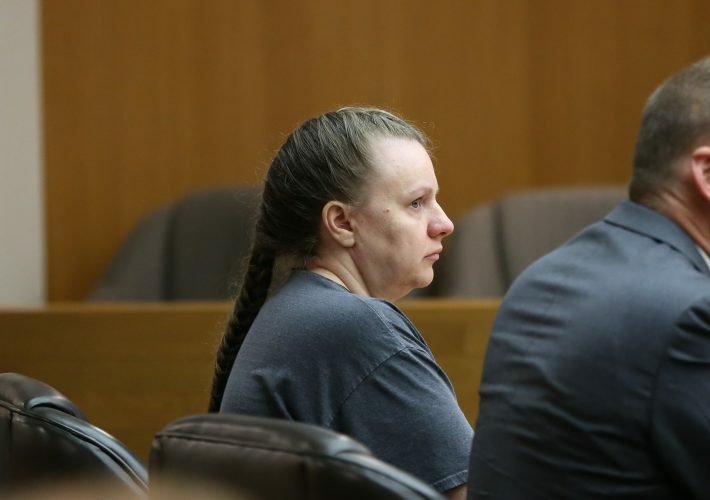 Juvenile Judge Bethany Roberts closed courtroom proceedings in the matter, ruling that having them open to the public was not in the best interest of the student, who is younger than 16. The student, who had been detained, was to be released on house arrest Thursday, with orders to attend the county’s Detention Day School, according to court documents. 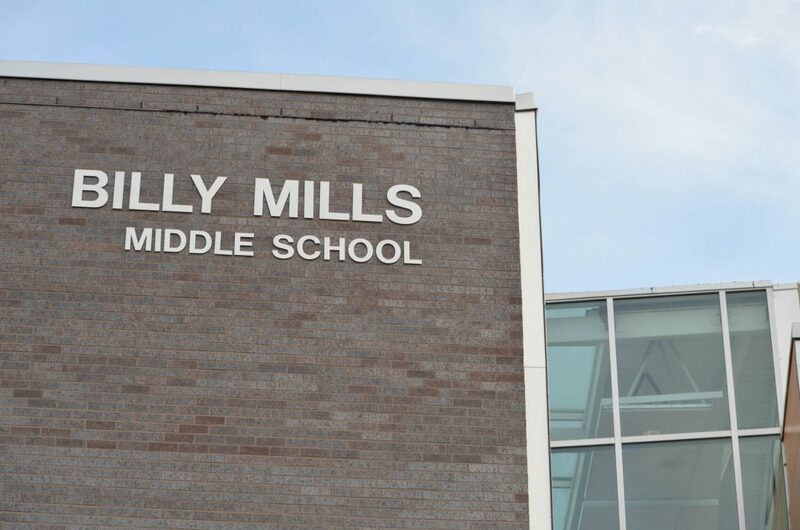 Just before midnight April 4, police received a report that a Billy Mills Middle School student received multiple messages from another student threatening a school shooting. Police investigated and arrested the boy overnight. District officials said he allegedly made threats about bringing guns and shooting people on the last day of school.